This is a water buffalo. Or at least the kind you see in Doddridge County. Gas companies provide them whenever there's any possible water contamination as the result of their drilling activities. In September, drilling for shale gas in Doddridge Country went wrong when operators accidentally drilled into one of their own wells that was engaged in production. West Virginia’s Department of Environmental Protection confirmed late last week that the accident contaminated water wells. The DEP issued citations to Antero Resources for breaching of their own wells. The incident occurred at Antero’s five-well Primm Pad in Doddridge County, 641 feet below the surface. When operators realized there was a problem they went to investigate the surrounding community to look for indications of any adverse effects. 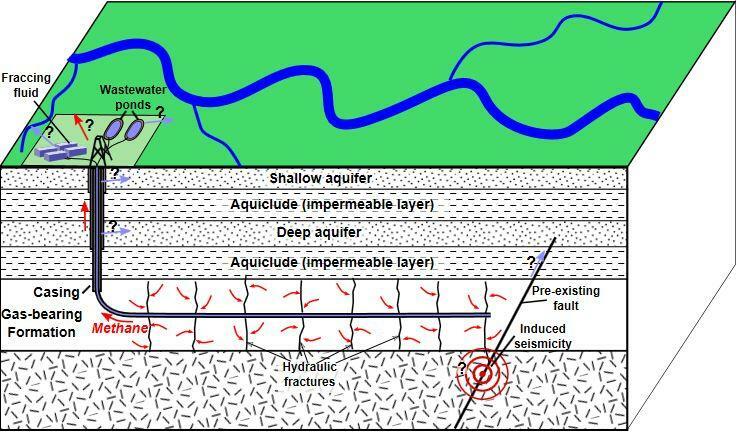 They found “artesian flow” around three wells which, in this case is when water is under pressure to the point that it flows up out of the ground. It was then determined that a nearby abandoned well, dug sometime before the 1929, an active conventional well, and at least one private water well were all pressurized as a result of the collision. The DEP reports that three private water wells were definitely impacted. Test results show elevated levels of benzene and toluene in all three wells—highly carcinogenic chemicals commonly used in gas drilling processes. But the DEP cannot confirm where those chemicals came from since there were other gas wells impacted by the incident. DEP reports that, at the height, chemical levels were four times the legal limit. Water sampling continues as levels of benzene and toluene are trending down. DEP says the investigation is on-going. 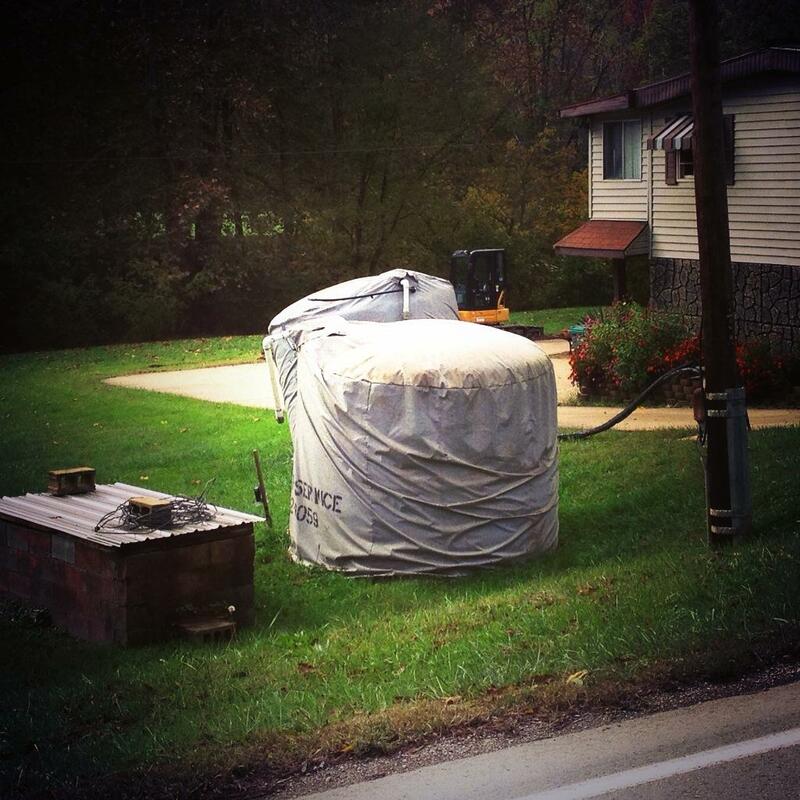 State regulators are investigating the rupture of two water tanks at an Antero Resources well pad in Doddridge County. The Department of Environmental Protection says its inspectors believe the rupture was caused by a buildup of pressure in the tanks. The rupture occurred Friday at Antero's Marsden well pad. No injuries were reported. Antero chief administration officer Alvyn Schopp tells The Exponent Telegram that the tanks are used to hold water that's separated from gas extracted at the drilling site. Antero Resources can resume operations at two drilling sites where water storage tanks ruptured recently. 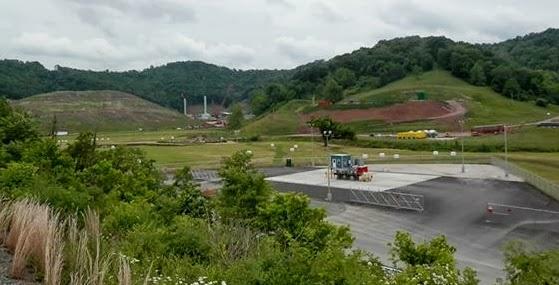 The West Virginia Department of Environmental Protection has lifted orders requiring Antero to cease operations at the well pad sites in Doddridge and Harrison counties. 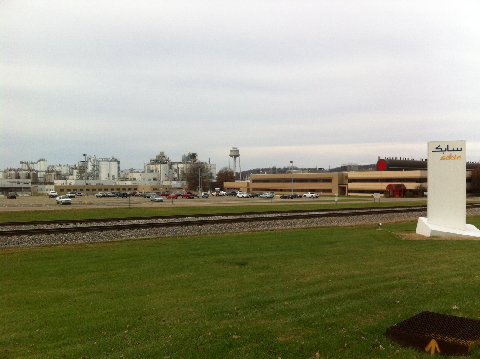 MarkWest Energy Partners says it will expand two cryogenic gas processing complexes in West Virginia. Denver-based MarkWest says in a news release that it plans to construct two new natural gas processing plants, one at the Sherwood complex in Doddridge County and one at the Mobley complex in Wetzel County. Drilling for shale gas went wrong last week when operators accidentally drilled into one of their own wells that was engaged in production. The result is possibly contaminated drinking water from at least 12 homes.